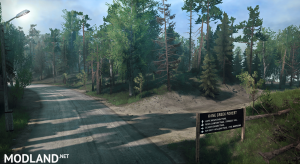 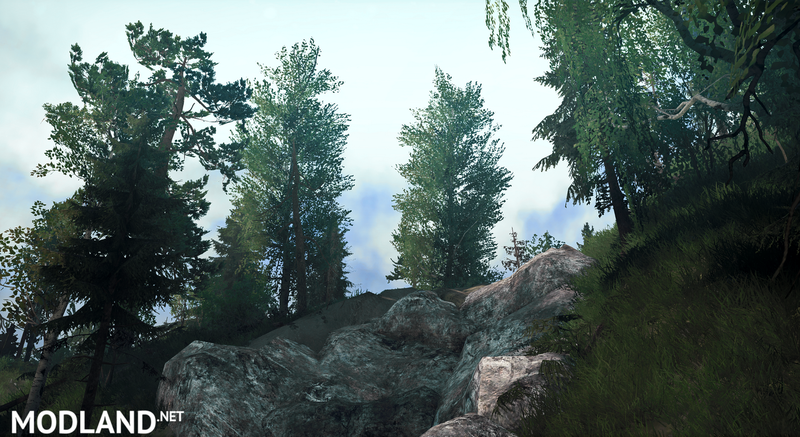 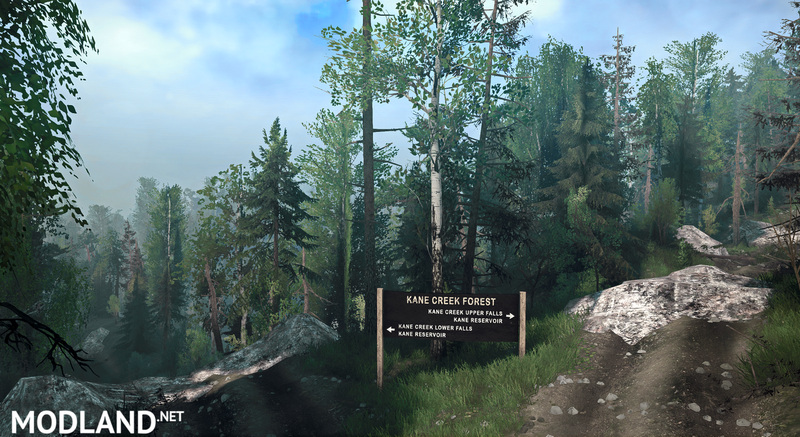 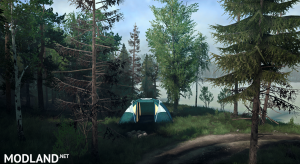 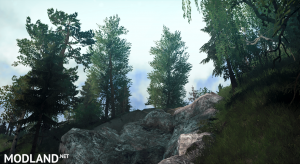 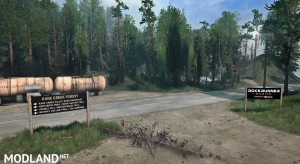 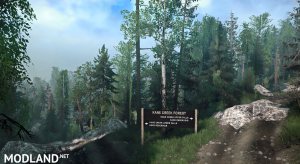 Kane Creek Forest is a very large map with several trails and is 100% focused on rockcrawling and trailing. 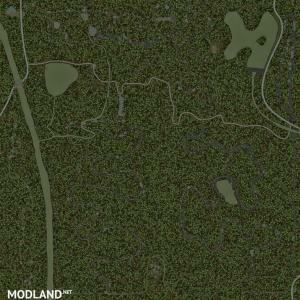 If logging and a lot of mud is your thing, this is not the map for you. 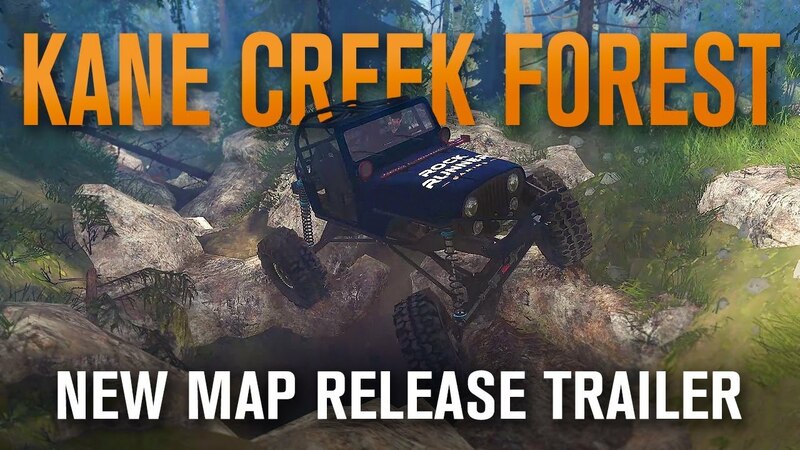 If you enjoy rockcrawling and trailing, you'll enjoy what this map has to offer. 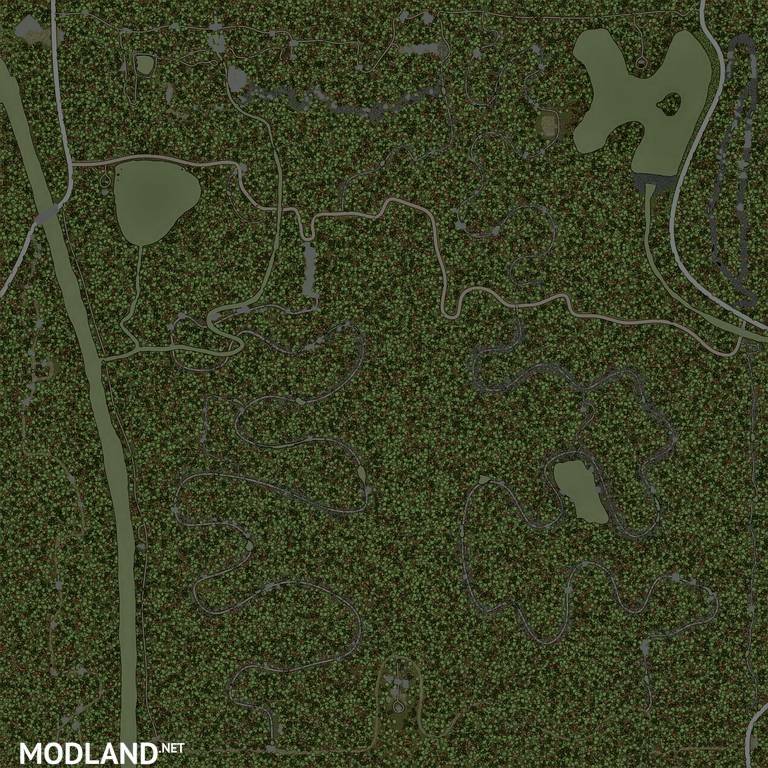 Some trails are more difficult than others and each are unique in their own way. You'll find signs throughout the map to help guide you to each trail and there are access roads to help get you around the map. 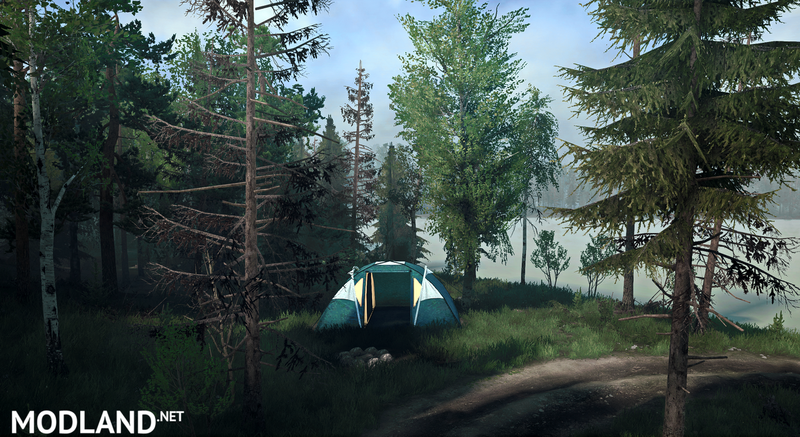 Pick your vehicle wisely and have fun! 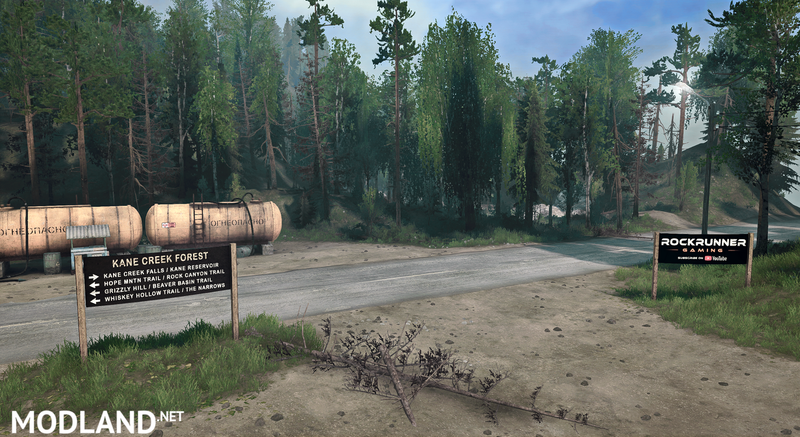 Don't work : cars stays on the floor.